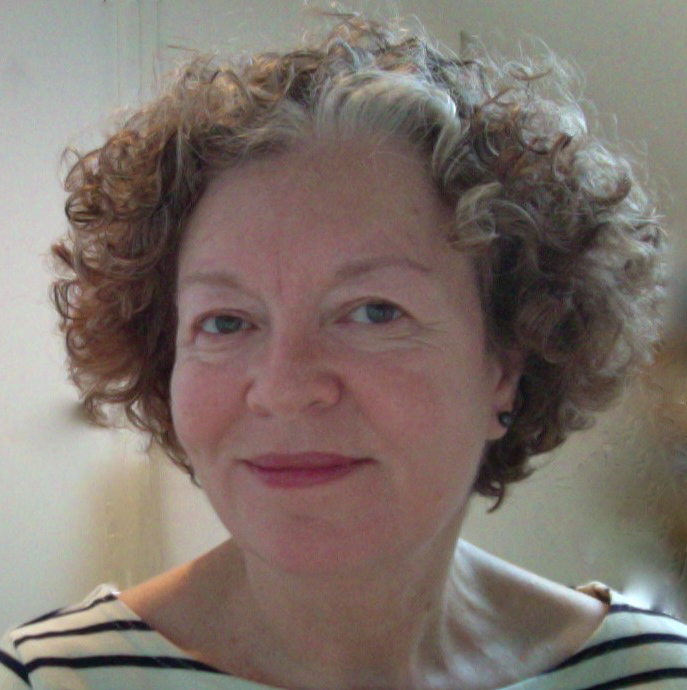 Ann Sanders is a freelance consultant and interim manager supporting organisations and individuals to work more effectively. Copyright © Sayers Butterworth LLP. All rights reserved.